As a certified Financial Planner Professional, I am dedicated to helping my clients build secure financial futures. I can assist in mapping out your financial goals. 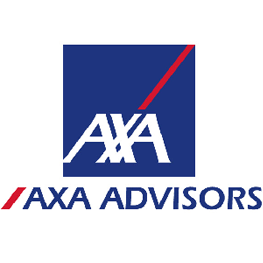 Through Axa Advisors and its affiliates, I can offer a broad range of financial products and services.